A poultry farm started last spring as a means to ensure financial stability in a local community will be, ahem, serving up their fourth round of beautiful, high quality chickens tomorrow. Pape Gning has been heading up this project and oversees the monthly butchering, processing and sale of the chickens. They are sold whole, cleaned and without intestines for 3000-3500cfa per chicken. 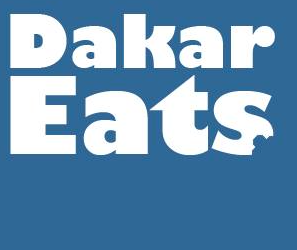 Delivery is available in Dakar for a small fee.